The Under Running Single Girder Crane is the solution of choice for applications that require the maximum hook coverage area. 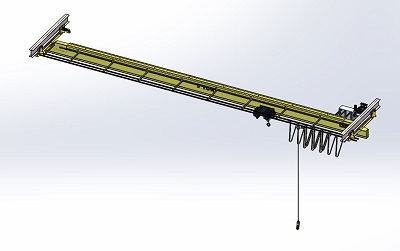 URSG cranes may be supported by building rafters/main frames or suspended from an independent frame system. 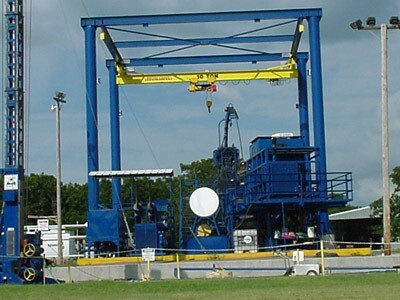 URSG Crane may span up to 75’ and reach capacities of 15 Tons.